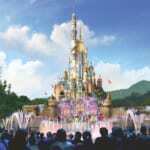 Ever since Disneyland Park opened in 1955, Disney has continued to make enhancements to the Disneyland Resort and now outlines how its “Project Stardust” refurbishment plan is targeting Sleeping Beauty Castle to keep the park looking as fresh as ever. I think Disney has been taking a lot of heat these last weeks over the closing and refurbishment of Sleeping Beauty Castle in Disneyland Park, and has now released a new video explaining the thought and planning behind such projects and why they are important to the continued success of the Disney parks. 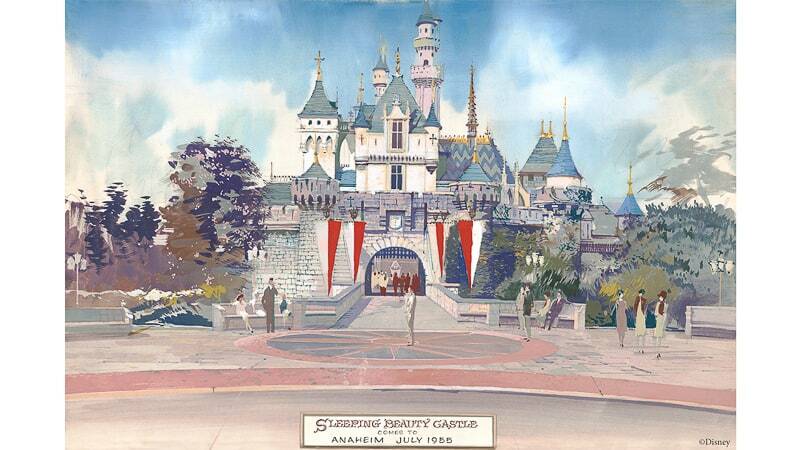 They share how Sleeping Beauty Castle was named 4 years before the movie “Sleeping Beauty” even came out, and the various phases and transformations the castle has gone through, throughout the years. 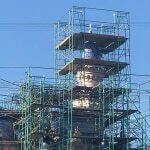 Now Sleeping Beauty Castle is getting another make-over in preparation for Star Wars Galaxy’s Edge which opens later in 2019. 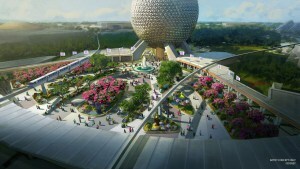 Project Stardust as Disney is calling it, is an ongoing effort to enhance Disneyland Park and make it deliver guests a world class experience through comfort, access and all-around beauty added to the park. 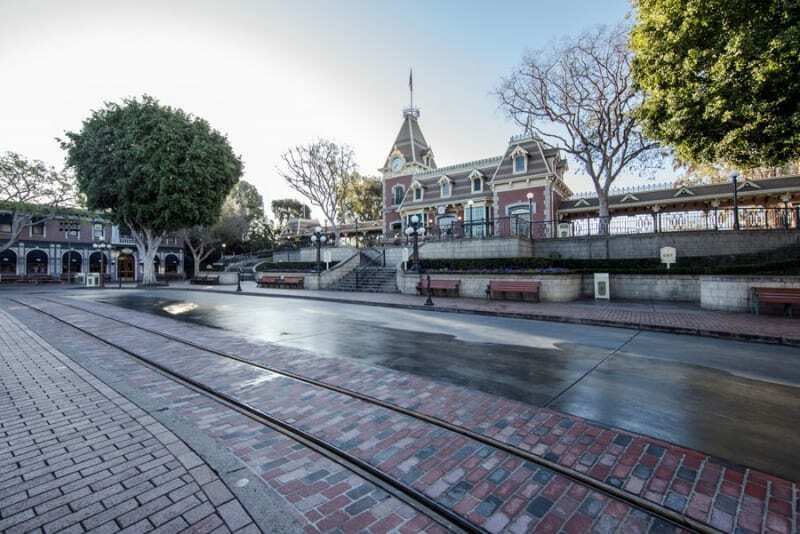 On Main Street, U.S.A., for example, curbs are being enhanced with slow inclines to help improve access when guests first enter. New brickwork was added last year and adds to the storytelling of the iconic street, which included the replacing of the horse-drawn streetcar track for the first time. In Fantasyland, the Matterhorn Bobsleds guest queues were reconfigured, and for “It’s a Small World” and Dumbo the Flying Elephant the guest access and confort have both been improved. 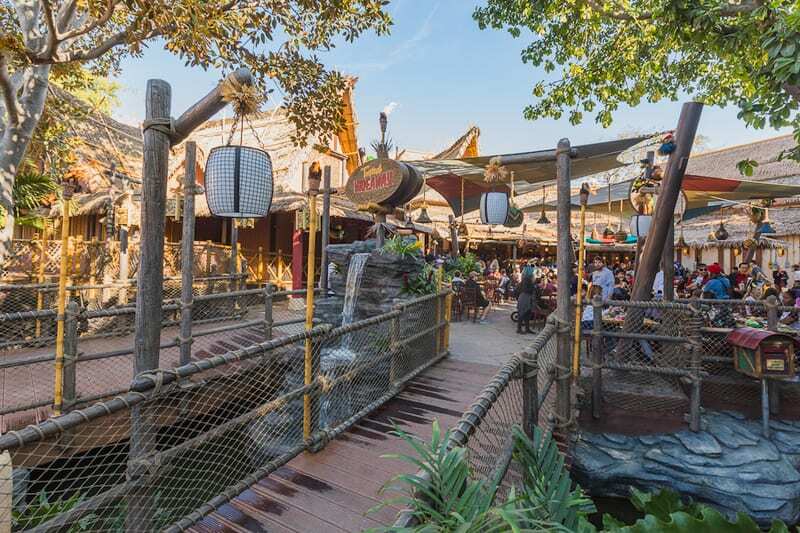 Meanwhile Tropical Hideaway in Adventureland is using a brand new area that was previously underutilized and has been a hit so far with fans! 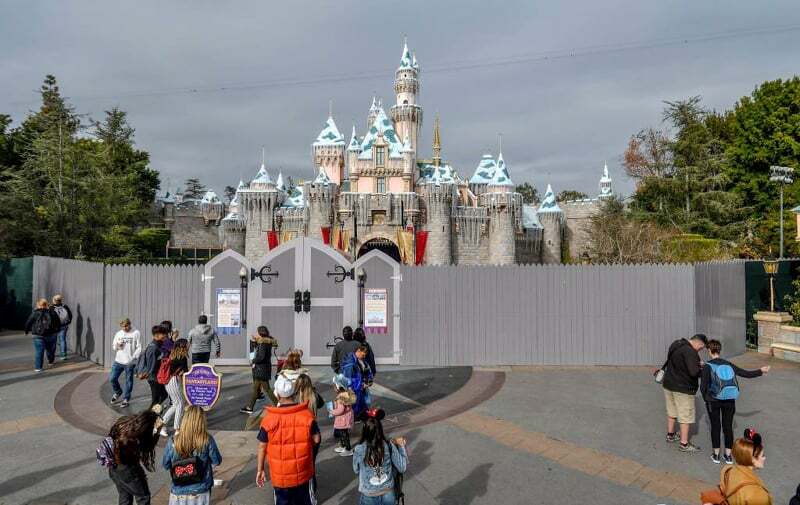 I know it’s tough for guests visiting Disneyland right now when this refurbishment is taking place to Sleeping Beauty Castle, and it stinks for those visiting for the first time who were waiting for that iconic shot in front of the castle. It’s something that unfortunately is unavoidable, however it’s a necessary step in making sure Disneyland Park stays in good shape and can be enjoyed by generations to come. 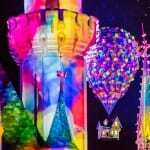 Are you upset by the refurbishment to Sleeping Beauty Castle? 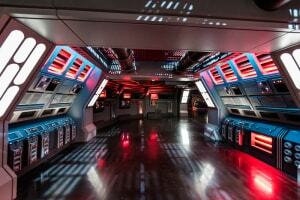 What is the best way Disney can handle necessary work needed in the parks? I’ve got to say this really bummed me out. I’m pretty devastated for my 6 year old girl. We wanted to get there before she doesn’t really believe in princesses anymore and now we can’t even see the castle. I was so excited to go and now I wish we’d waited longer. 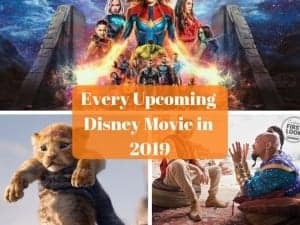 February 25th is coming fast. thanks for the comment Heather. Yeah I can understand your pain and I have to say in this situation that really stinks. Maybe you can bring her back next year?